With a built-in back support for hands-free standing. Stainless steel frame for antiskid, wind direction adjustable. Comes with a strap for convenient carrying when it's necessary, great for keeping the fan in hand or just hanging on the neck. 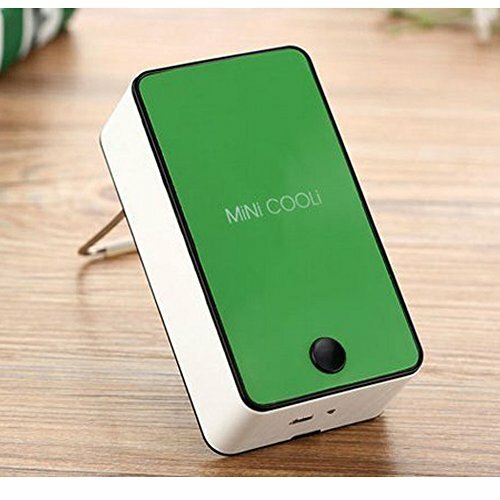 Just enjoy cooling freely on the go!